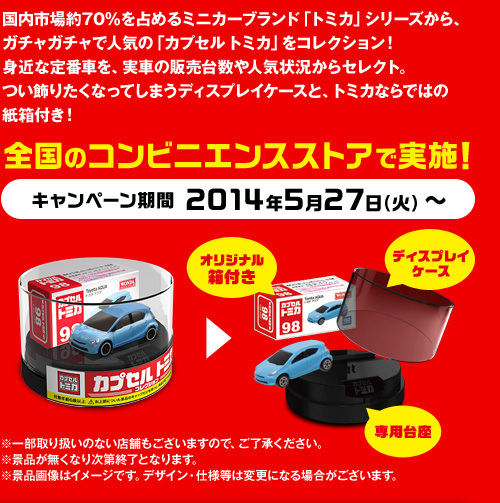 Wonda Coffee is launching a Capsule Tomica campaign in Japan on May 27th ! 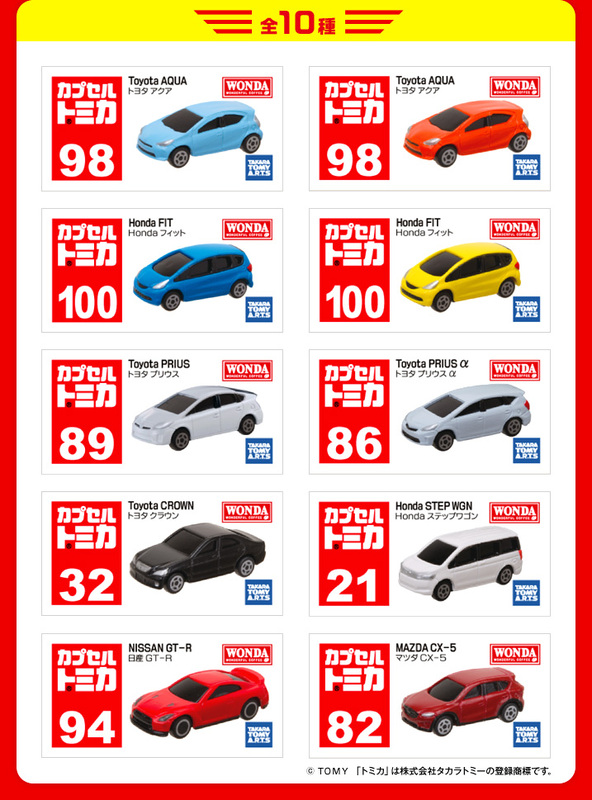 Capsule Tomica are roughly 1/100th scale and all plastic. They are usualy sold in Capsule Toys machines. In June, UCC coffee is launching two miniature collections in Japan. 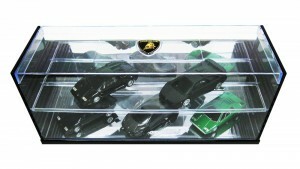 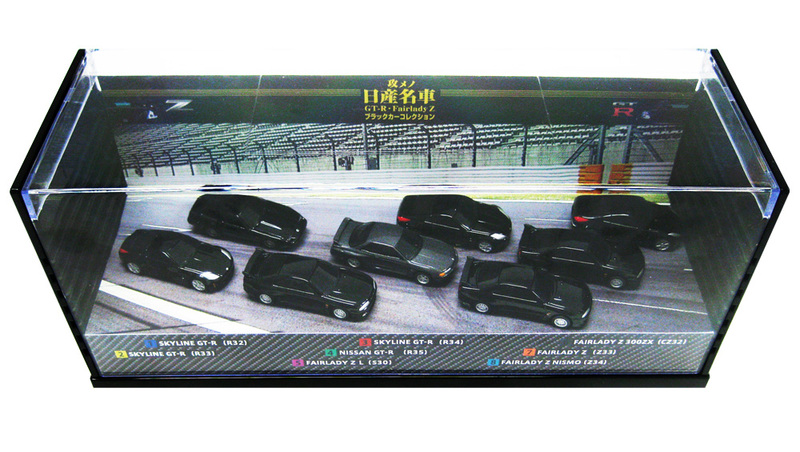 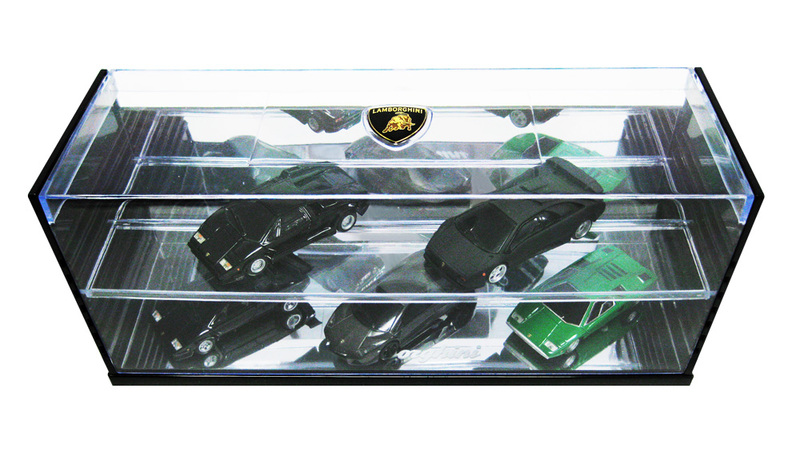 The first one consists of 5 Lamborghini cars, around 1/50th scale. 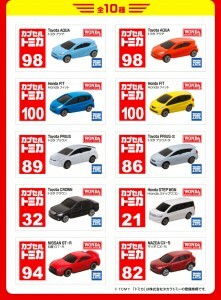 If you are interested in getting these exclusives minicar collections please send me an email at yannick@829japan.com .